Releasing the Magic! : WORK HARD, STAY CONNECTED, VOLUNTEER AND GIVE TO OTHERS... PASS IT ON! WORK HARD, STAY CONNECTED, VOLUNTEER AND GIVE TO OTHERS... PASS IT ON! Another half-term approaches and it's important to remember that research suggests that we can change and become happier and healthier just by taking small steps which can change our lives for the better. 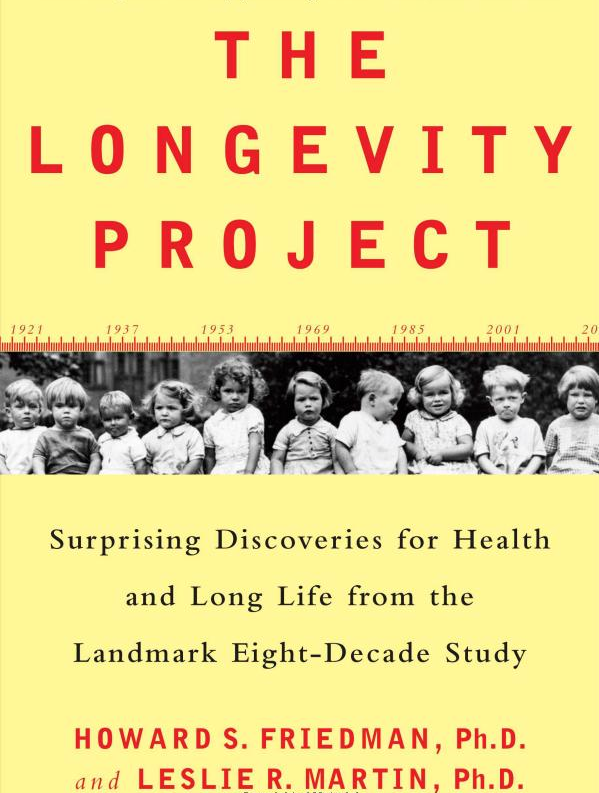 "The Longevity Project: Surprising Discoveries for Health and Long Life from the Landmark Eight-Decade Study" gathered data on more than 1,500 children who were about 10 years old when they were first studied in 1921 to create the most comprehensive longitudinal evidence for how to live long and prosper. We need to be persistent, disciplined and work hard for as long as we possibly can. We need to stay connected with friends and colleagues. We need to volunteer and give to others whenever and whatever we can. 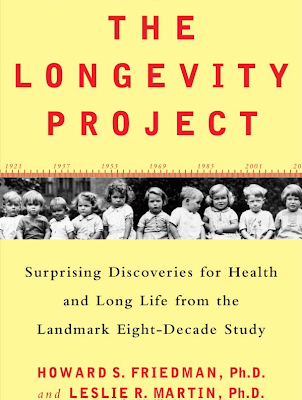 The Longevity Project followed the children collecting information that included family histories and relationships, teacher and parent ratings of personality, hobbies, pet ownership, job success, education levels, military service and other details. Surprisingly, one of the findings was that people who were the most cheerful and had the best sense of humour as children lived shorter lives, on average, than those who were less cheerful and jokey. It was the most prudent and persistent individuals who stayed healthiest and lived the longest. 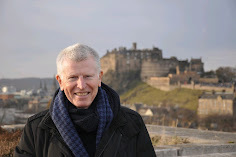 According to the study happiness is not a root cause of good health. Instead, happiness and health go together because they have common roots. Marriage is good for men's health, but doesn’t matter for women. Being divorced is bad for men but much less harmful to women. "Don't work too hard, don't stress," isn't good advice for good health and long life. Starting formal schooling too early is a risk factor for earlier mortality. Having sufficient time for play and having friends at school is very important for children. Playing with pets is not associated with longer life. Pets may improve well-being, but they are not a substitute for friends. Combat veterans are less likely to live long lives, but surprisingly the psychological stress of war itself is not necessarily a major health threat. People who feel loved and cared for report a better sense of well-being, but it doesn't help them live longer. The clearest health benefit of social relationships comes from being involved with and helping others. Be careful because the groups you associate with often determine the type of person you become — healthy or unhealthy. This research suggests that we can change and become happier and healthier just by taking small steps which can change our lives for the better. We need to be persistent, disciplined and work hard for as long as we possibly can. We need to stay connected with friends and colleagues. And we need to volunteer and give to others whenever and whatever we can.